Jeff is the CEO of Oxford Companies and serves as managing member to several investment partnerships with hundreds of investors. Jeff began his real estate career in 1990 as a commercial real estate leasing agent while at the University of Michigan. During his senior year, he started a construction company, Corporate Interiors Construction to help facilitate his leasing efforts. As Director of Property Management, Joe helps develop, train, and lead the property management team to achieve best-in-class customer service. 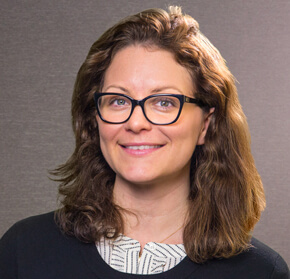 Molly joined the Oxford CREW in April 2018 as the Controller, overseeing the financial planning and accounting functions of the company. She comes to Oxford with 14 years’ experience spanning corporate finance, accounting and project controls. With over 20 years experience in new construction, building technology, interior design, adaptive reuse and historic preservation, Andrew has led projects ranging in scope and size from hidden doors and intricately designed custom casework solutions to 275,000 square feet mixed-use residential and retail re-developments. 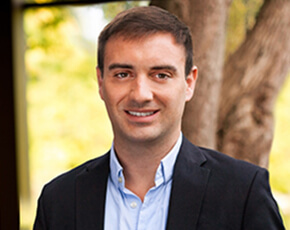 Andrew joined Oxford Companies in 2010 as a market analyst, and since then has grown to manage the entire asset management department. Andrew has been directly involved in nearly $200MM in commercial real estate acquisitions spanning 1,400,000 square feet, and has played a key role in raising tens of millions in equity. He has been the lead in securing hundreds of millions in new debt, refinancing, and loan assumptions. Jeff is the CEO of Oxford Companies and serves as managing member to several investment partnerships with hundreds of investors. 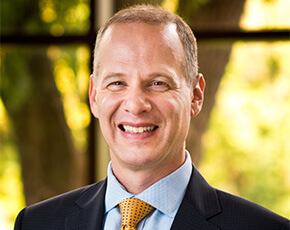 Jeff began his real estate career in 1990 as a commercial real estate leasing agent while at the University of Michigan. During his senior year, he started a construction company, Corporate Interiors Construction to help facilitate his leasing efforts. A year later, he was recruited by a local real estate firm to run their property management division. He combined his leasing, property management and construction knowledge into an integrated platform for the benefit of his tenants. Under his leadership, the Oxford family of companies has grown from a small holding company he founded in 1998, to a multi-division real estate investment services firm. Throughout Oxford’s history, Jeff has overseen the leasing of millions of square feet of space and hundreds of millions in financing. Along with a Bachelor of Arts in Urban Development from the University of Michigan, he is a Certified Commercial-Investment Member (CCIM), licensed real estate broker and a licensed builder. Jeff enjoys practicing martial arts and spending time with his four amazing kids. Joe has worked in real estate management for the past 15 years and has been involved in the operations of nearly all types of real estate management including residential, commercial office, retail, and industrial. He has spent the past five years as the Director of Property Management at Friedman Integrated Real Estate, and prior to that, at Singh Management in West Bloomfield. Joe's favorite getaway? His condo in the Philippines. Prior to joining Oxford, Molly served as the Controller for DFM Solutions in Detroit, Michigan. In addition to serving on the Executive Leadership team, she was responsible for the business’s financial planning, reporting and analysis. A few noteworthy clients from her former positions include The Big 3, Toyota, GE and The University of Michigan. Molly holds an MBA from Wayne State University. In her spare time, Molly enjoys home renovation projects, traveling up north and spending time with her three children, Grace, Joseph and Patrick. Prior to joining Oxford, Molly served as the Controller for DRM Solutions in Detroit, Michigan. In addition to serving on the Executive Leadership team, she was responsible for the business’s financial planning, reporting and analysis. A few of her noteworthy clients include U of M, Kellogg Community College and Chrysler. Molly holds an MBA from Wayne State University. Andrew is the recipient of the 2013 Emerging Architect Award from the AIA (American Institute of Architects) Huron Valley Chapter and served as the 2012 Chapter President for the AIA Huron Valley. He has developed award winning projects and has lectured at the AIA Michigan Design Summer Conference. 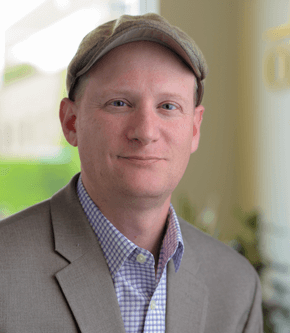 Andrew has extensive experience and expertise in laboratory and research projects, healthcare, historic preservation, adaptive reuse, building forensics and building code issues with existing structures. Andrew graduated from the University of Michigan with a B.A. in Economics. 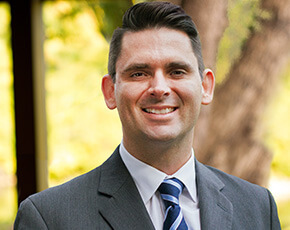 Andrew has been a licensed Real Estate Salesperson in the state of Michigan since 2010 and is currently a member of the Urban Land Institute.